Wow! That's gotta be one of the coolest plush ever! Create your own Grand Adventure with this large stuffed toy derived from the Minecraft video game. 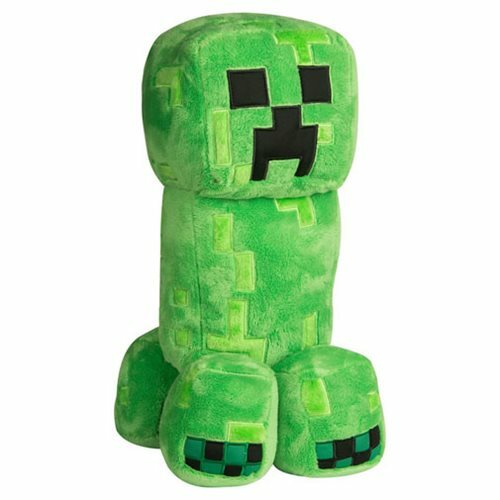 Made in vibrant green from soft polyester fibers, the Minecraft Grand Adventure Creeper Plush measures approximately 19-inches tall.